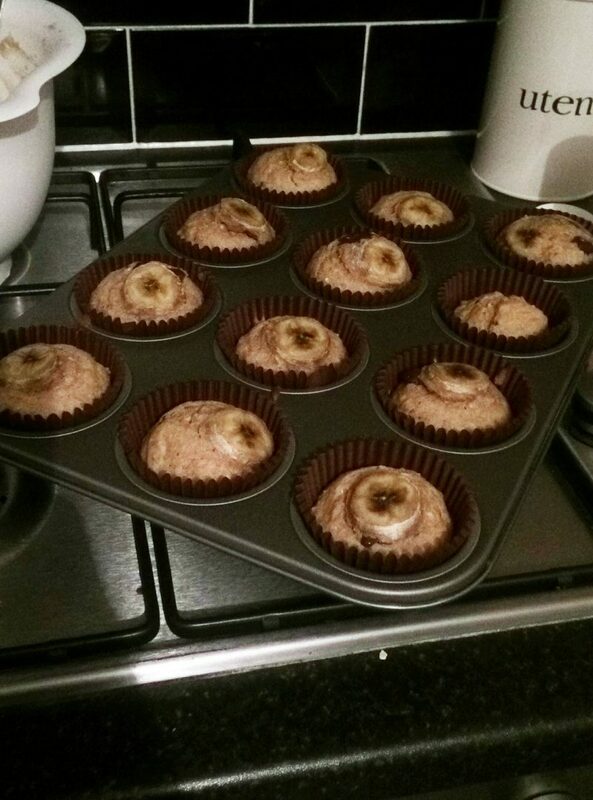 Lately I’ve been spending more of my evenings hunched over the oven – I’m really trying to nail this baking malarkey. I’m definitely no Deliciously Ella, and I won’t be putting myself forward for the Great British Bake Off, but I have to say I’m getting much better. And I’m pretty proud of myself! My latest ‘healthy-ish’ creation isn’t one I’m going to take credit for. 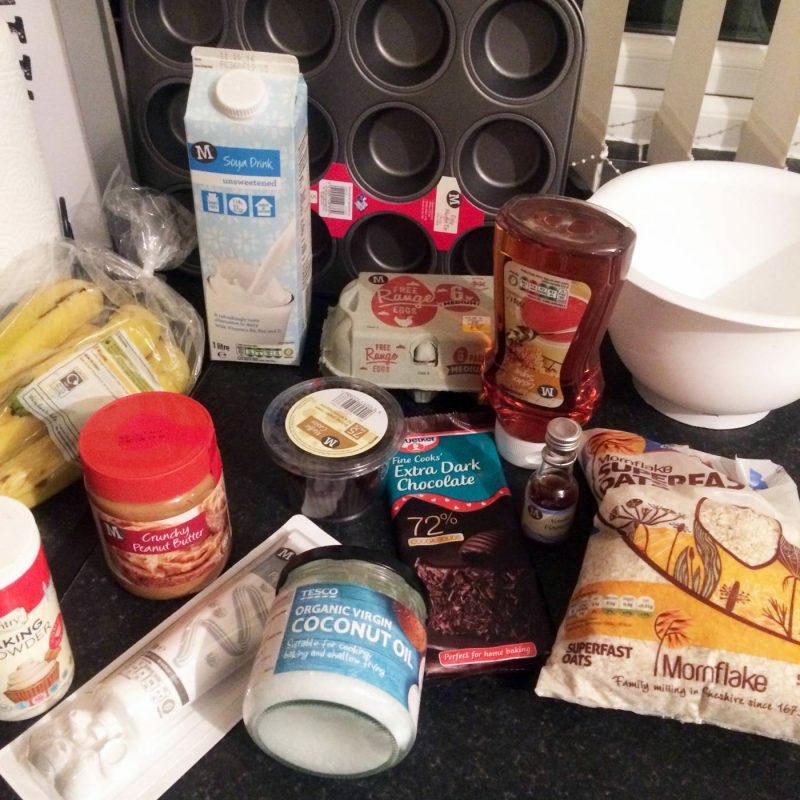 It’s a recipe I discovered over at my blogger buddy’s website SpamellaB – who bakes naturally yummy creations. 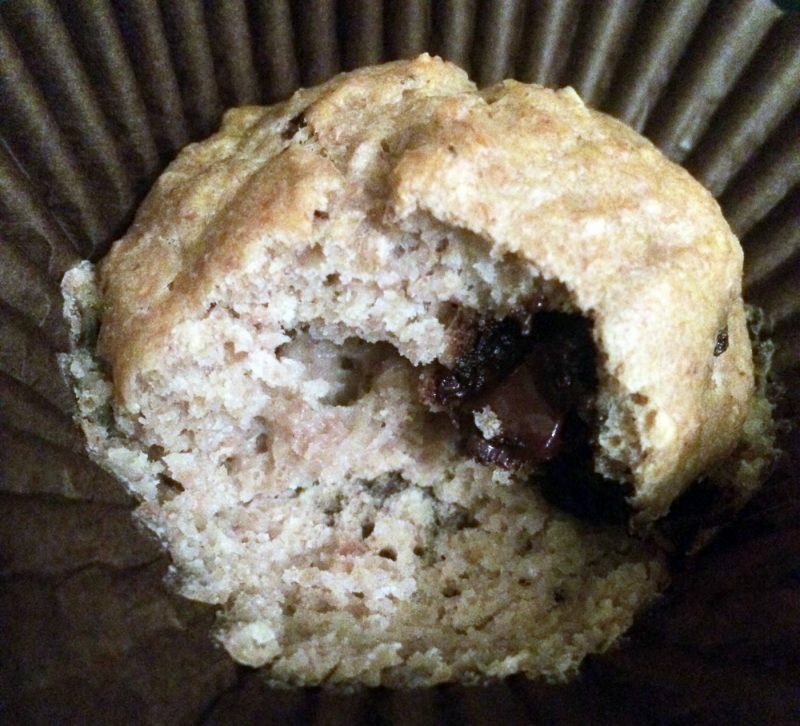 So last week’s ‘bake off’ for me featured these Peanut Butter, Banana and Dark Choc Muffins. The only ‘sugar’ included in this which I get a bit funny about is maple syrup, but I amended the recipe to have 3 tablespoons, instead of the usual 5. 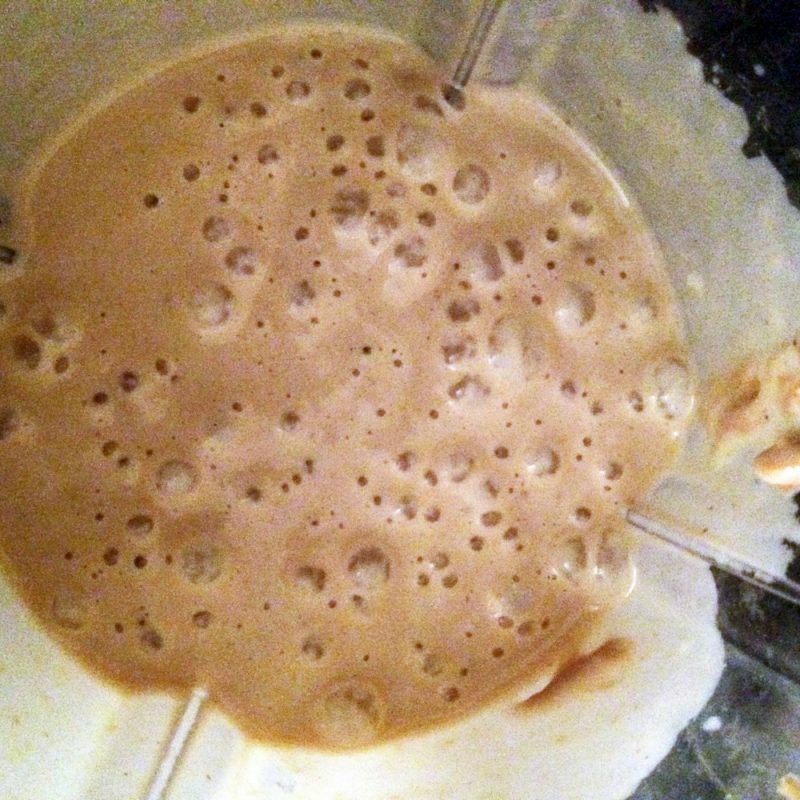 Place 3 bananas, Peanut Butter, eggs, almond milk, vanilla and maple syrup in a blender and whizz up until smooth. 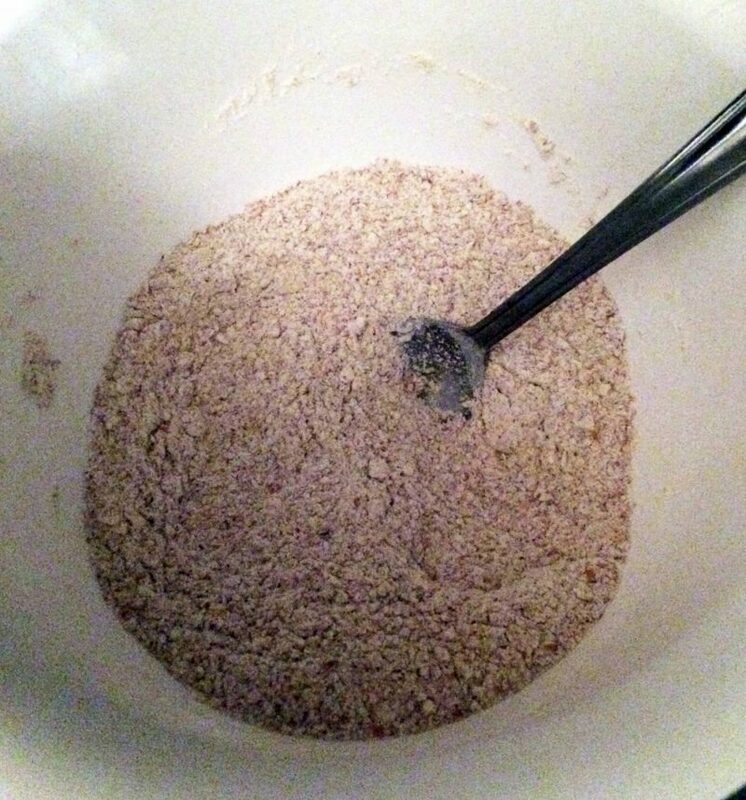 Stir together the dry ingredients: the flour, baking powder, cinnamon and coconut sugar in a large bowl. Pour the blended peanut mixture into the dry ingredients and stir well to combine. 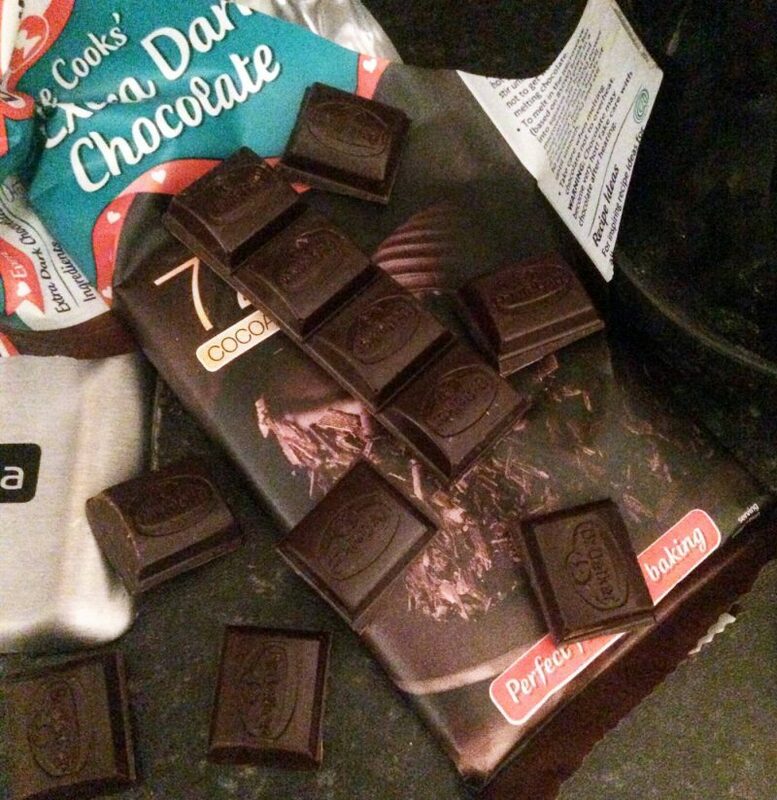 Gently fold in the chocolate pieces. Bake for about 15-20 minutes, until risen and golden. Leave to cool in the tin. 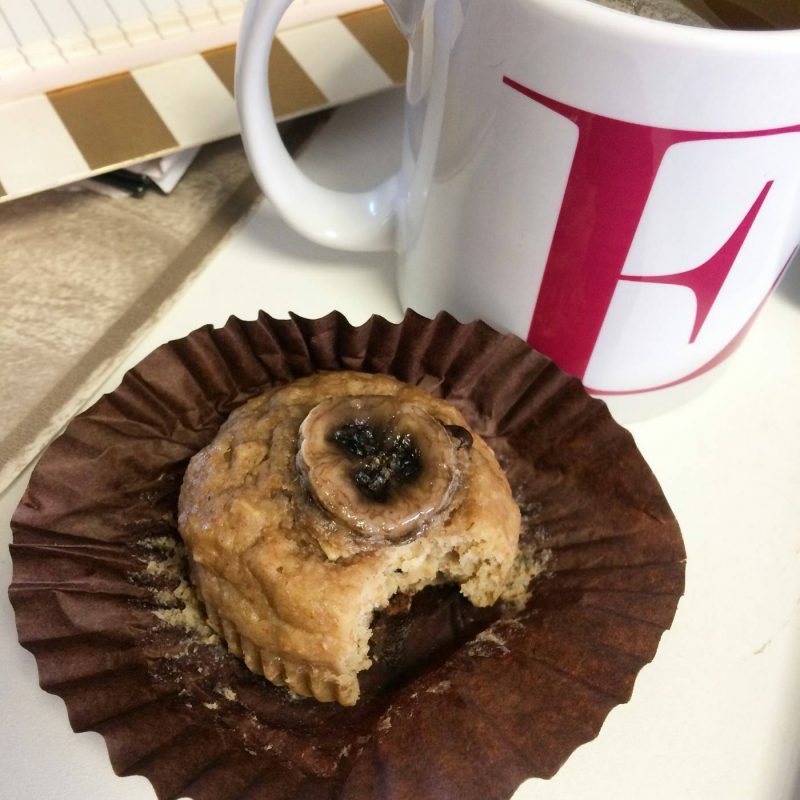 Delicious with a cup of Green Tea, in which you can feel slightly naughty, but not too bad! 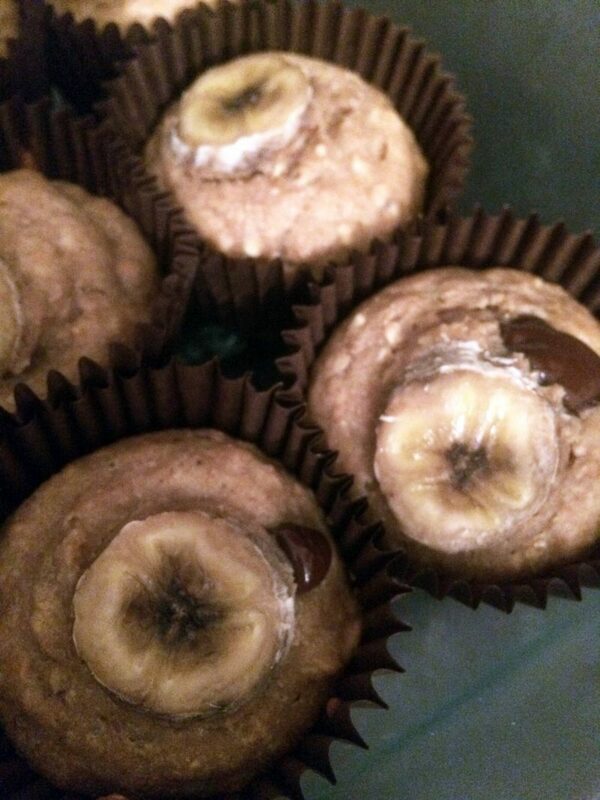 Banana and choc is one of my faaavourite combinations ever! 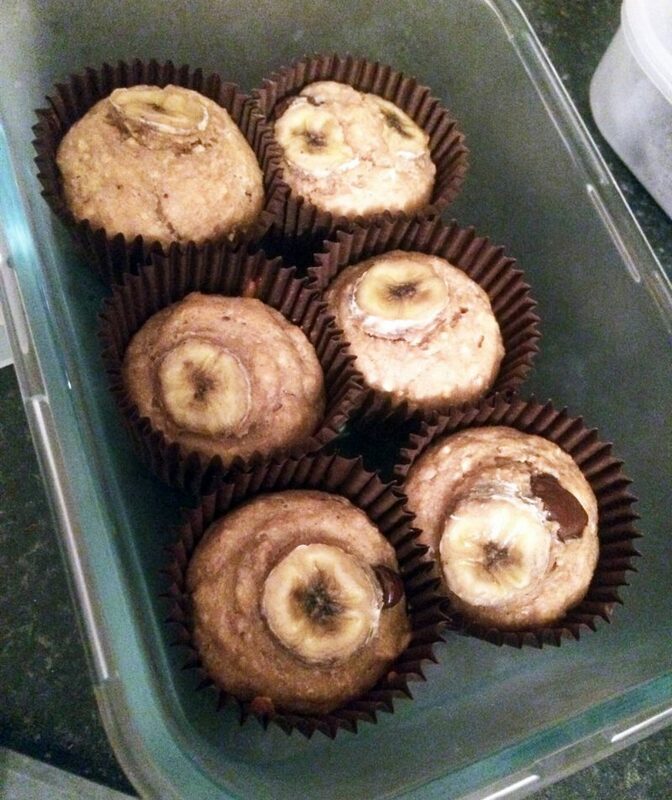 Definitely going to be baking a batch of these on my next cheat day! Mmm, these both look and sound absolutely delicious Emma!